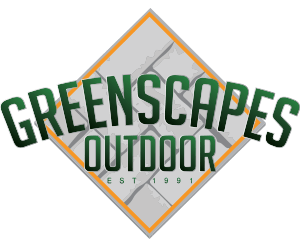 Thank you for choosing Greenscapes Outdoor. It has been a pleasure serving you. Please let us know if there is anything we can do for you, a friend or family member now or anytime in the future. We would also like to ask for a quick review of our business on Google. 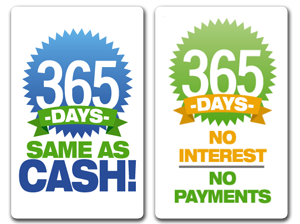 Your time is very much appreciated and your review helps let others know about our company.